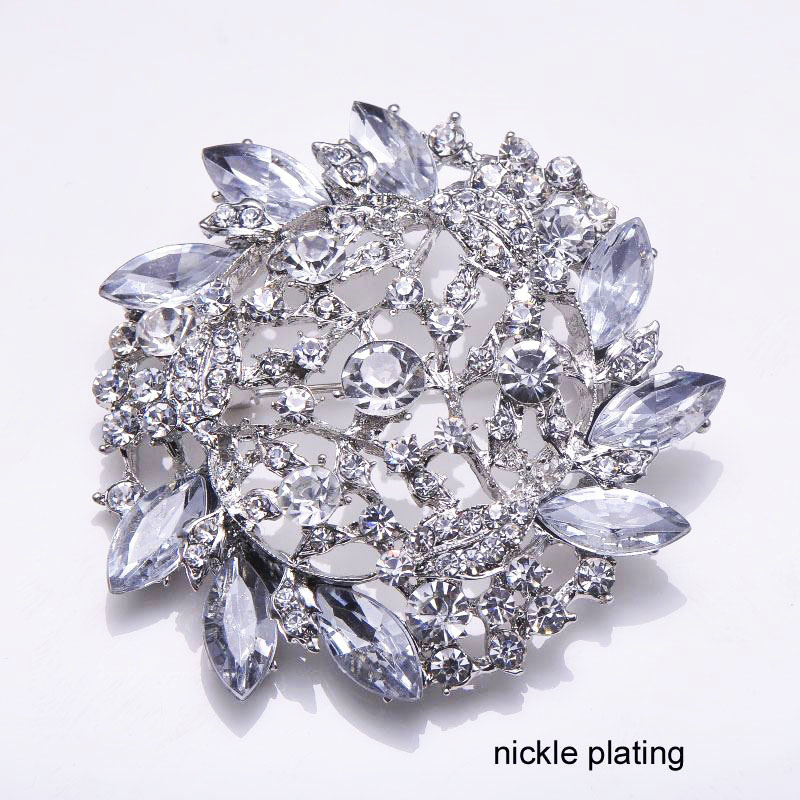 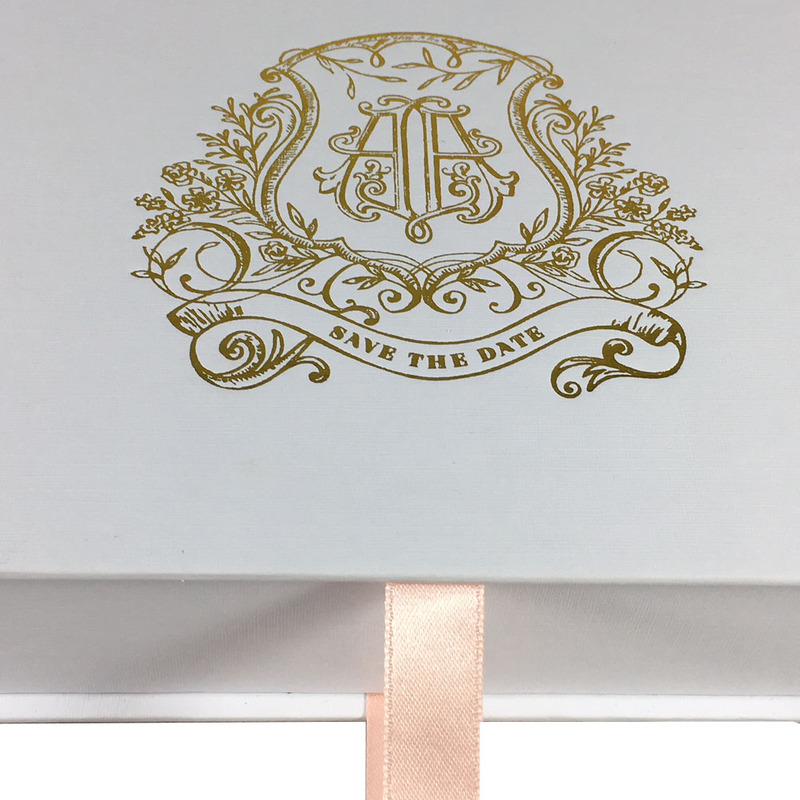 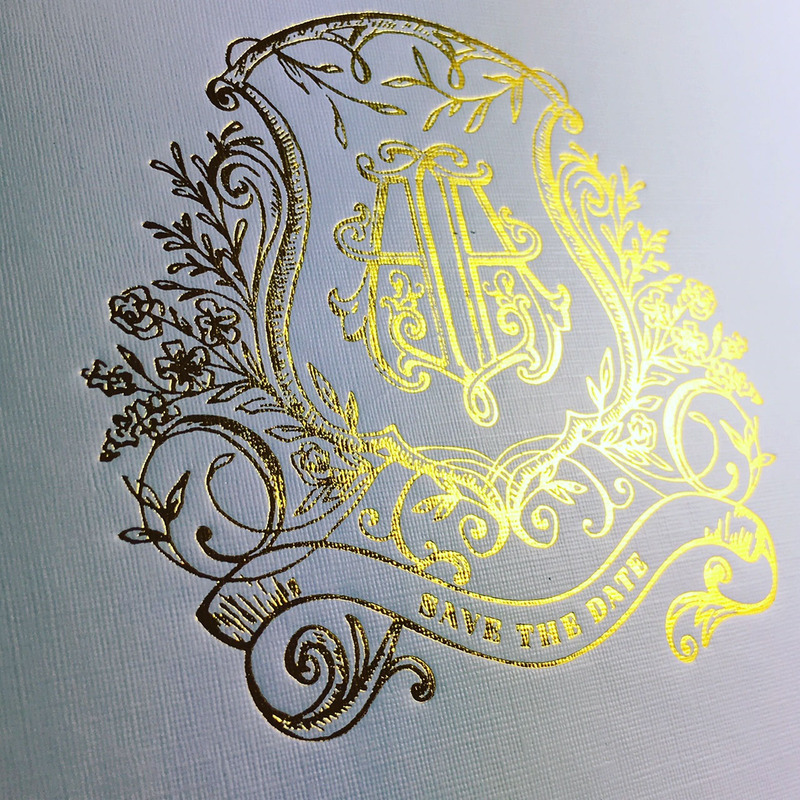 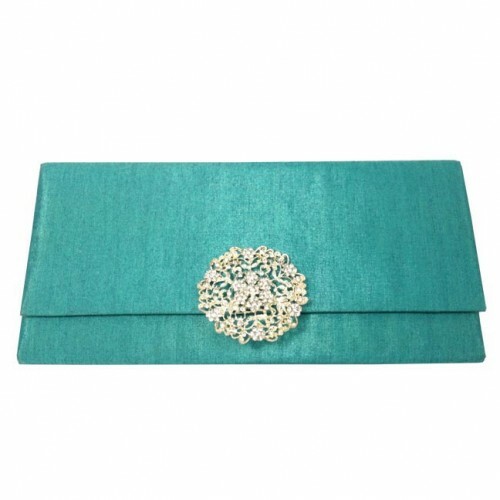 This elegant save the date box design was created to house either sturdy invitation cards or acrylic cards elegantly. 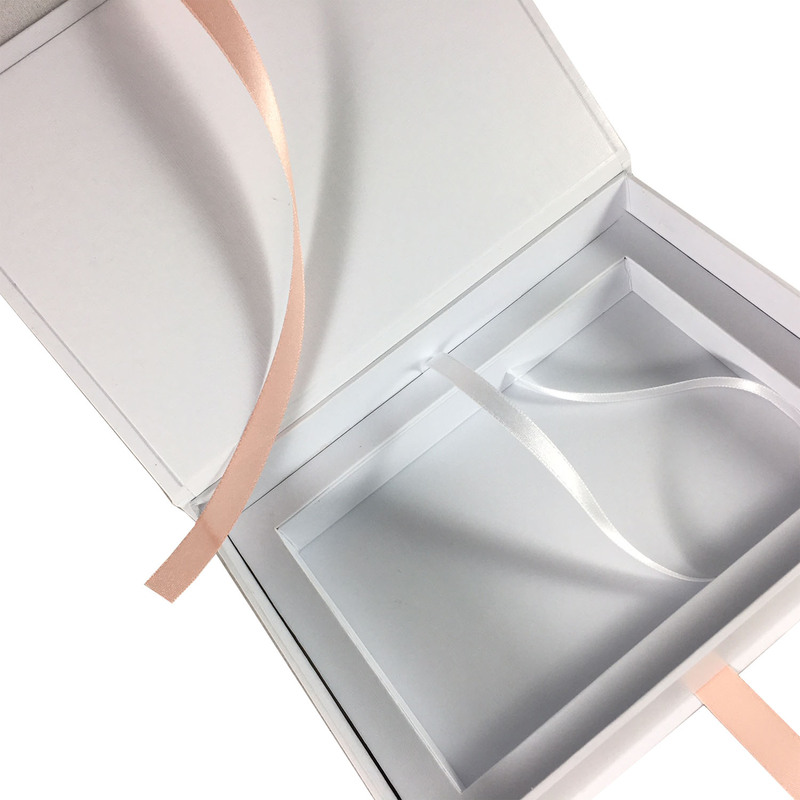 We combined white linen paper, gold foil and blush pink ribbon to create an amazing looking invitation box that will be remembered by all guest. 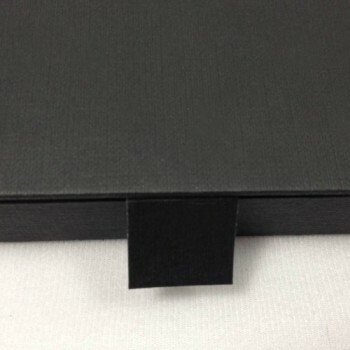 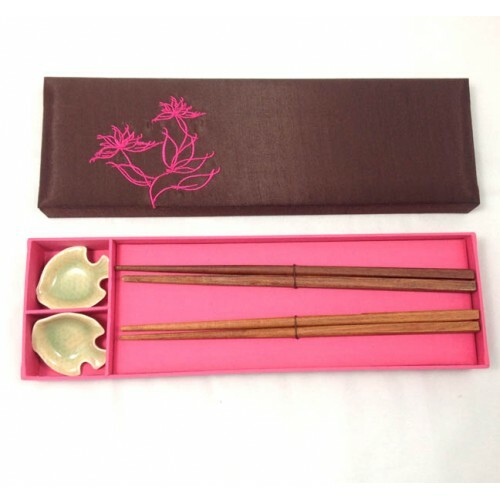 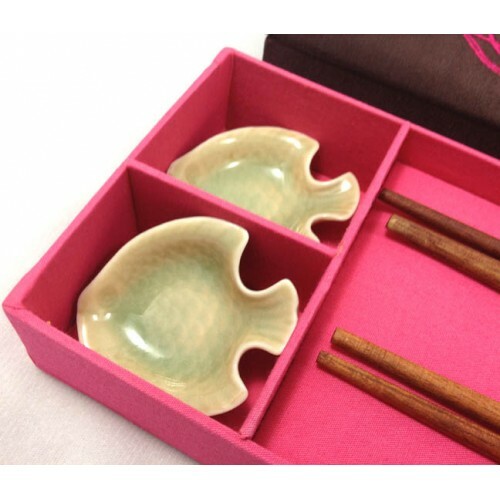 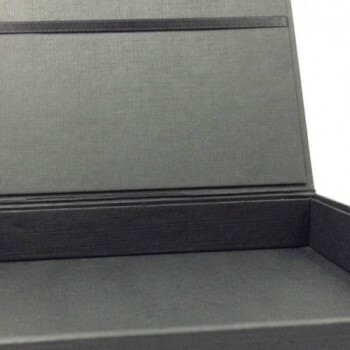 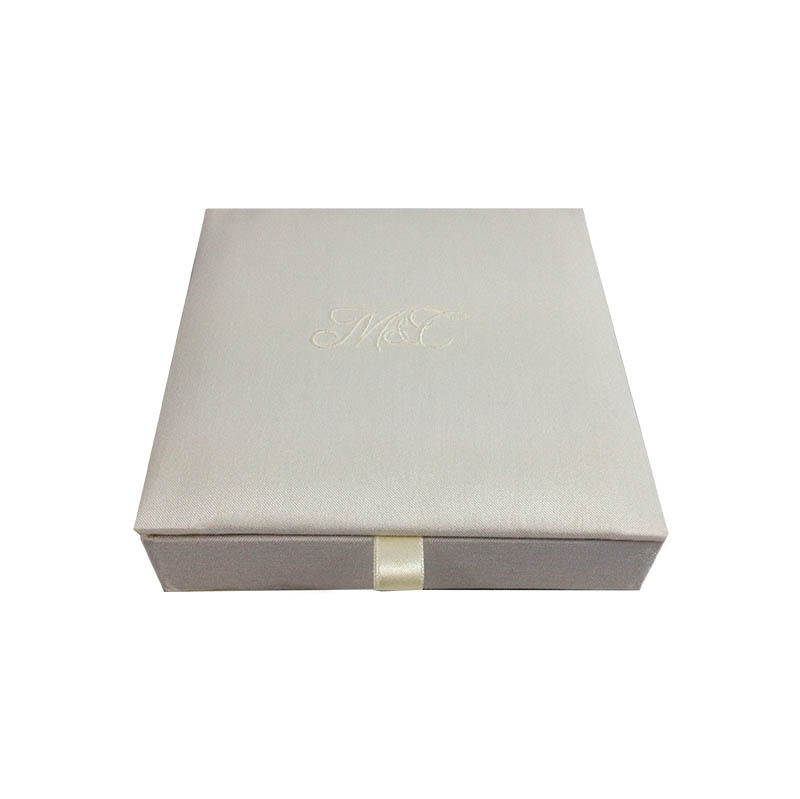 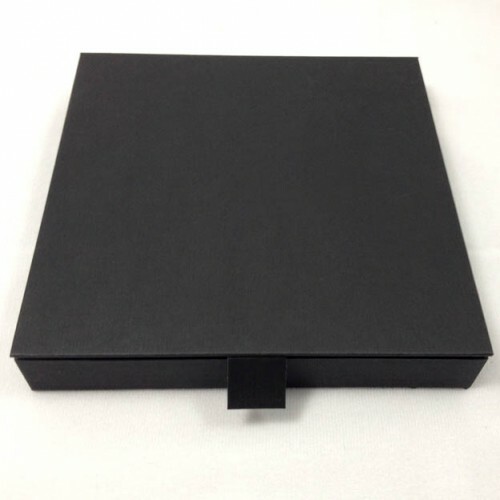 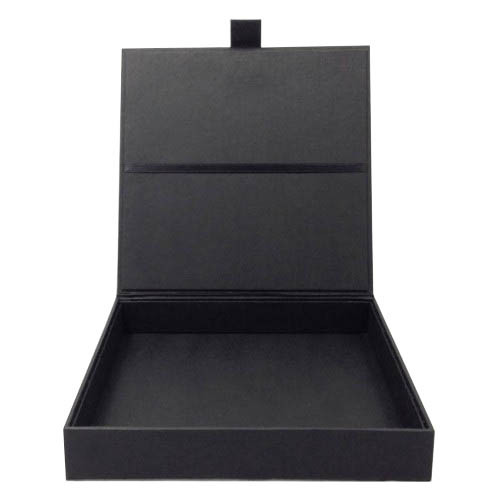 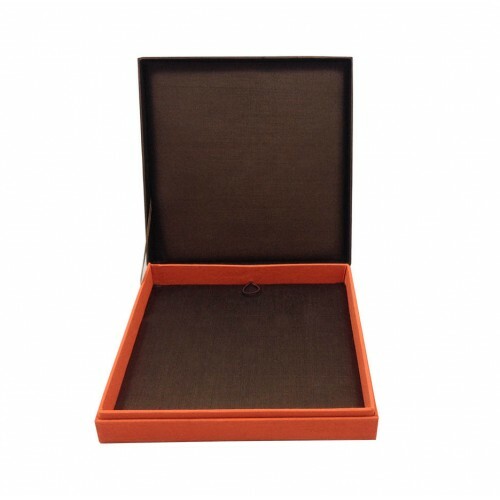 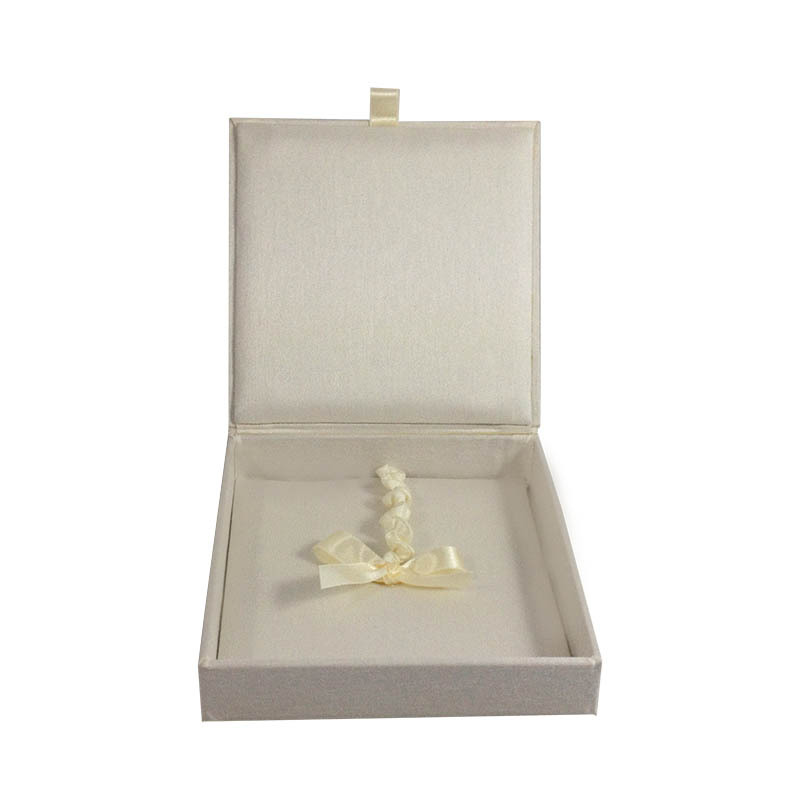 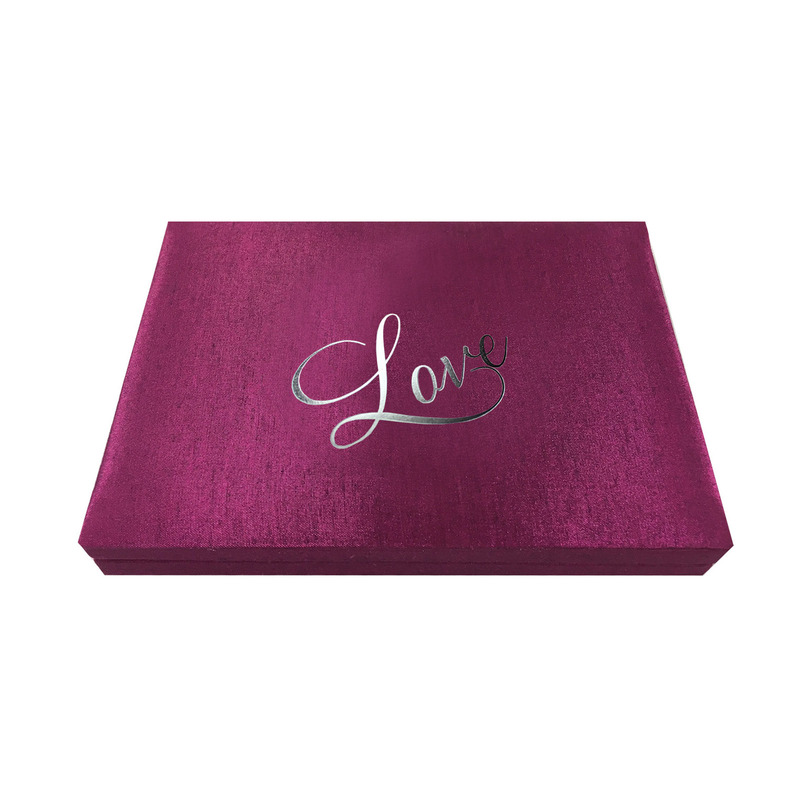 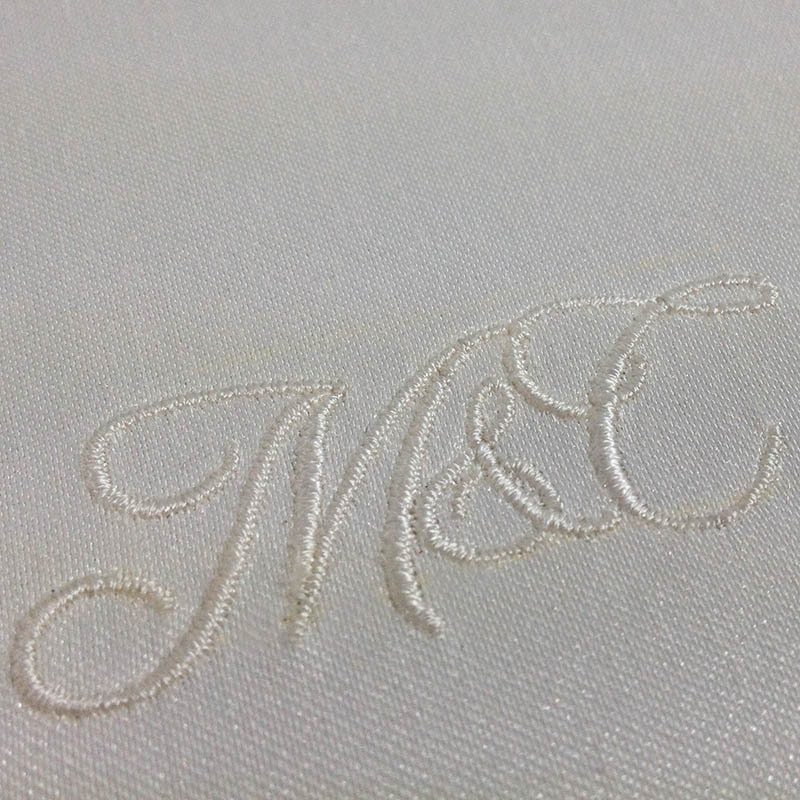 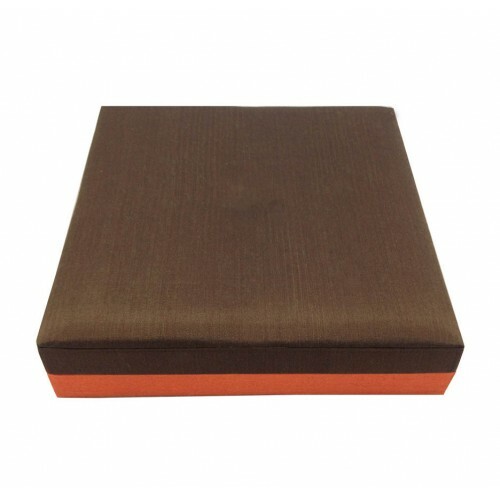 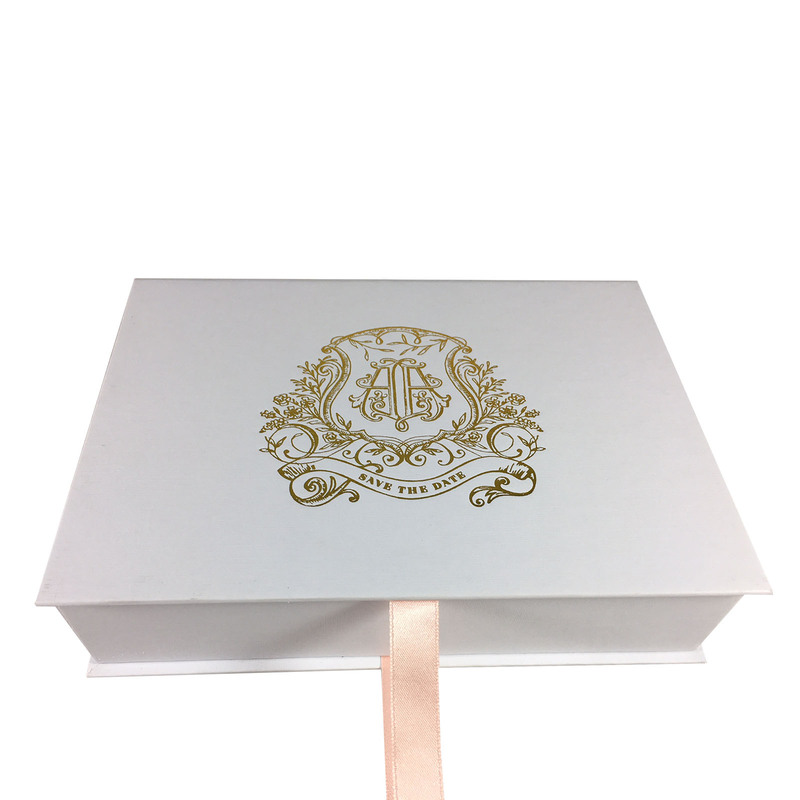 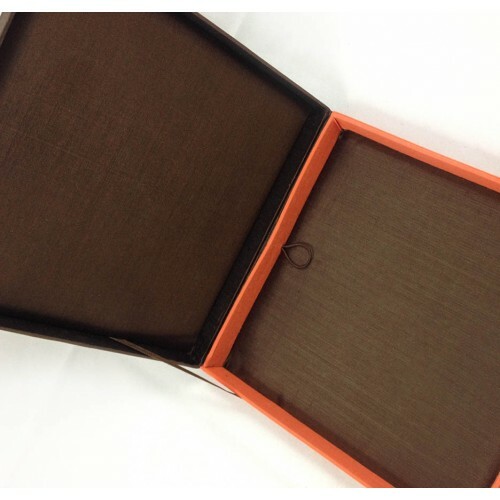 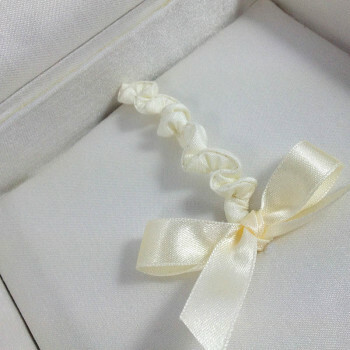 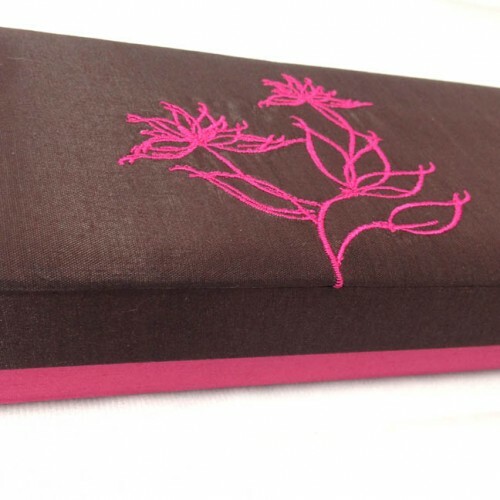 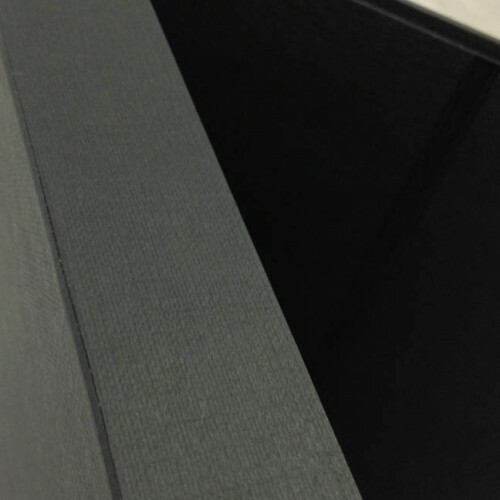 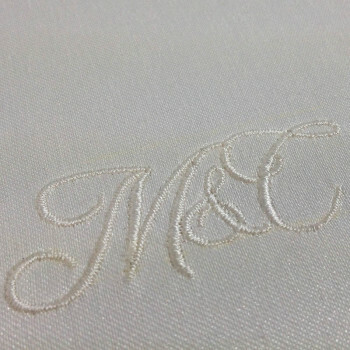 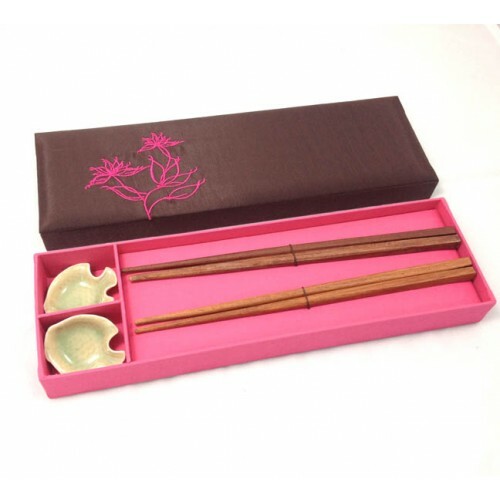 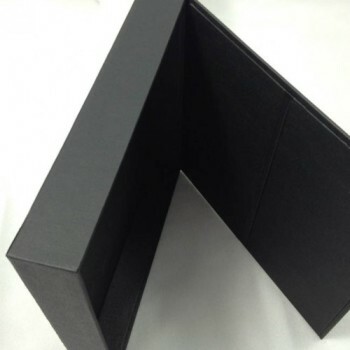 This linen paper box can be ordered with your personal monogram or graphic foil stamp design.